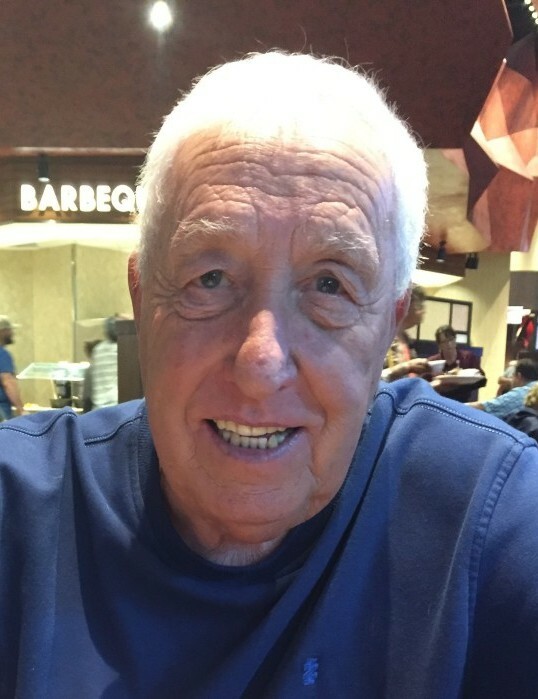 Donald Ray Lloyd, age 73, was born March 19, 1945, passed away Tuesday, January 29, 2019 at his home surrounded by his family. He served 4 years in the Air Force and enjoyed boating, fishing, and his favorite thing in life was watching his grandsons play baseball. Don was preceded in death by his parents, George H. Lloyd, Sr. and Onnie Lou Marshall Lloyd; his sisters, Ruby Inman (James) and JoAnne Ottinger (Johnny); brothers, James Loyd (Marlene) and George H. Lloyd Jr.; and his son, Charles Lloyd. Don is survived by his wife of 47 years, Dian Saucemen Lloyd; daughters, Mandy JoAnne Lloyd and Jennifer Dian Wilkinson (Scott); sister, Gerry Lloyd; brother, Robert Lloyd (Linda) of Chuckey; and several nieces and nephews. The love of his life was his three grandchildren, Ryan N. Lloyd, Grace N. Wilkinson, and Tanner S. Wilkinson. The family would like to thank Amedisys Hospice for the wonderful care given to Don, especially Ashley, Faye and Desiree. Thanks to all our friends and family for the food, visits, calls and prayers. The family will receive friends from 5 – 7 p.m. Friday, February 1st at Westside Chapel Funeral Home. Funeral services will follow at 7 p.m. with Rev. Johnny Shipley officiating. Graveside services will be at 1 p.m. Saturday, February 2nd at Hamblen Memory Gardens. Arrangements by Westside Chapel Funeral Home in Morristown.